Hello! 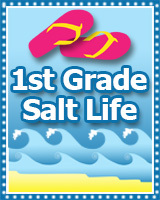 I am 1st Grade Salt Life! I have just passed my 2nd anniversary on Teachers Pay Teachers! I am so happy to be a part of this wonderful community. I am a full time teacher and enjoy spending time outdoors and time with my family and friends. I love that no 2 days are exactly the same! You never know what a day will bring! 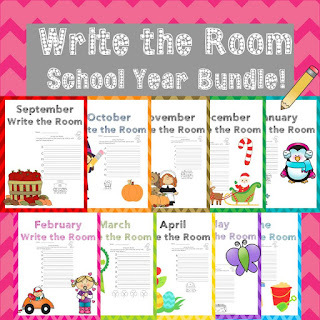 My favorite product (because I use it over and over and over) is my Write the Room bundle! It makes changing out centers super easy and my students love it every year! Read the forums! Read the forums! Did you hear me? Read the forums! They’re gold! We are saving up to buy our 1st home! TpT is a great community, but this cooperative is over-the-top helpful! This tight community wants to see you succeed and gives you more avenues to do so!